Call us at (865) 376-6272 for more information about the primary care services at Roane County Family Practice or to schedule an appointment. 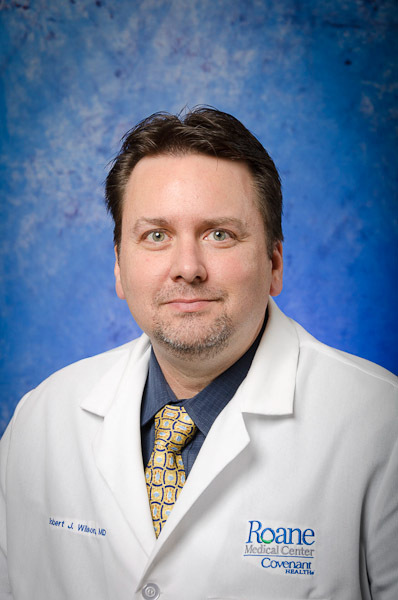 Learn more about John Belitz, IV, MD. 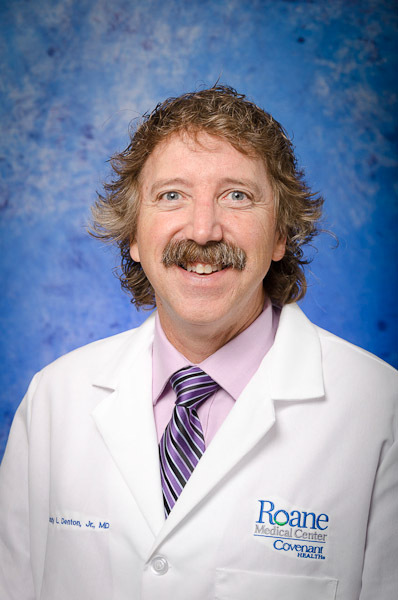 Learn more about Randy Denton, MD. 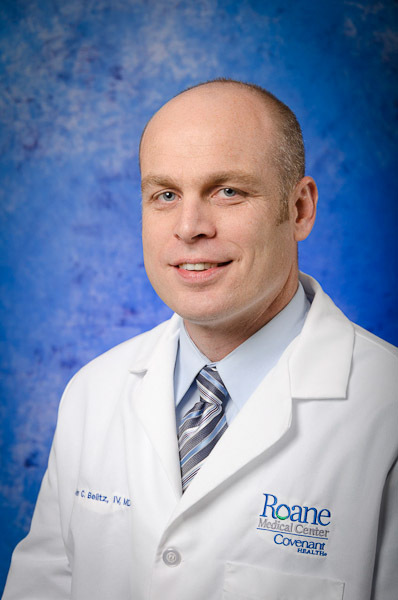 Learn more about Jonathan Laymance, MD. 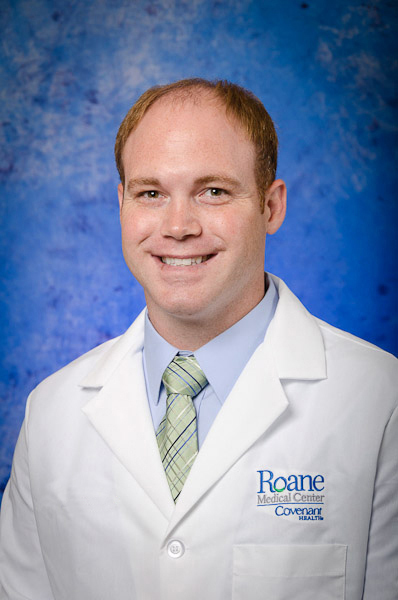 Learn more about Rodney McMillin, MD. 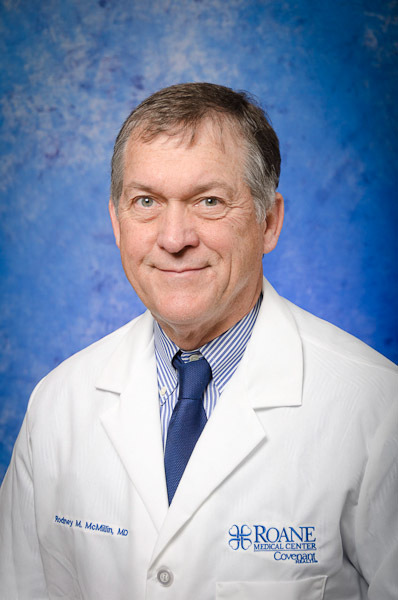 Learn more about Robert Wilson, MD. 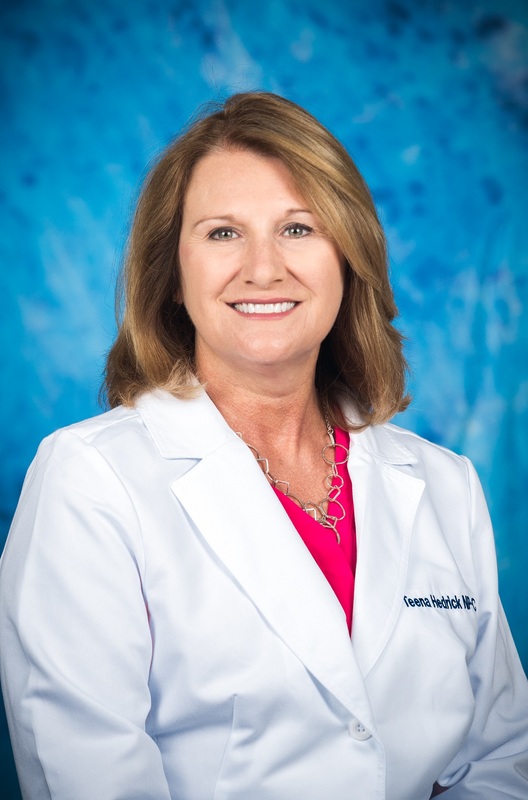 Learn more about Teena Hedrick, NP-C.